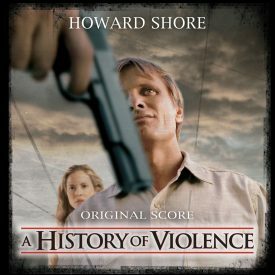 The soundtrack CD for A History of Violence, featuring original music by Howard Shore, was released today on New Line Records. You can find it at Amazon.com. This was the 11th collaboration between Shore and film directory David Cronenberg. 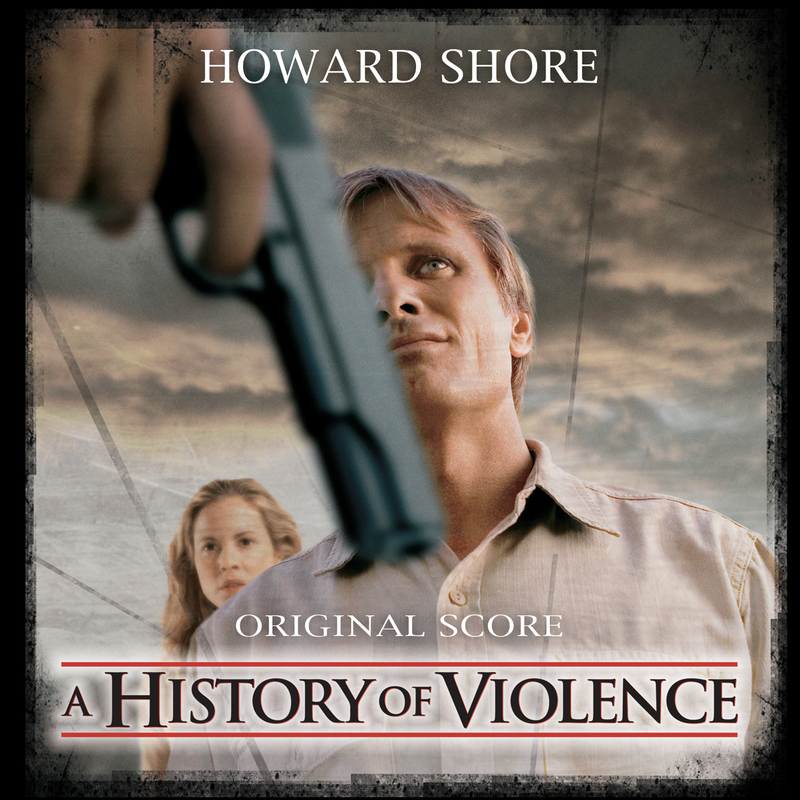 See official press release for background information on the score and a high-res CD cover graphic.